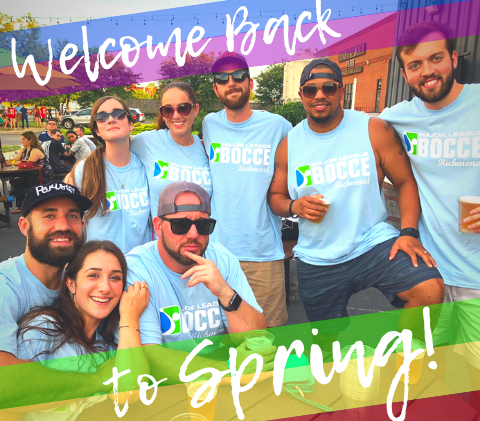 Spring Bocce Returns to the RVA! Let's get this bocce party started. 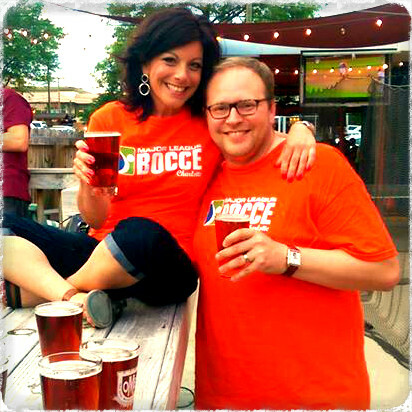 Spring bocce is on it's way back to the RVA - get ready for another season of beer, bocce & fun! Want to join? We've still got space on Thursday nights at our Hardywood Brewery West Creek location. Sign up & get 8 weeks of bocce, specials on excellent beer, team shirt, free parties & more! Never miss another season - sign up on our mailing list to be the first to hear about all upcoming leagues plus receive exclusive discounts and offers. With Major League Bocce, you can win on and off the court! All you have to do is support our two sponsors: Triple Crossing Brewing and Hardywood Park Craft Brewery. For every pint of sponsor beer you purchase at Bocce, you'll get a ticket. Write your team name on the ticket and put it in the bucket at the bar. At the end of the night, we'll raffle off prizes using the tickets in the pot. The more you participate, the better your chances of winning! Thank you to 2017 sponsor The Richmond Experience. Since Major League Bocce came to Richmond in 2014, games have always been played at our first home, Hardywood Park Brewery. Since then, we've hosted leagues at Triple Crossing Brewing in Fulton, Hardywood Park Brewery in West Creek, and Pizza & Beer of Richmond in the Fan. Beer and Bocce go hand-in-hand so it is a pleasure to be able to partner with these excellent bars & breweries. Players get to roll on bocce courts and drink delicious, quality beer all season long! We currently play 3 seasons per year of Bocce in Richmond: Spring, Summer, and Fall. If you missed out the last season, join us for the next one! It's More than Just Bocce! 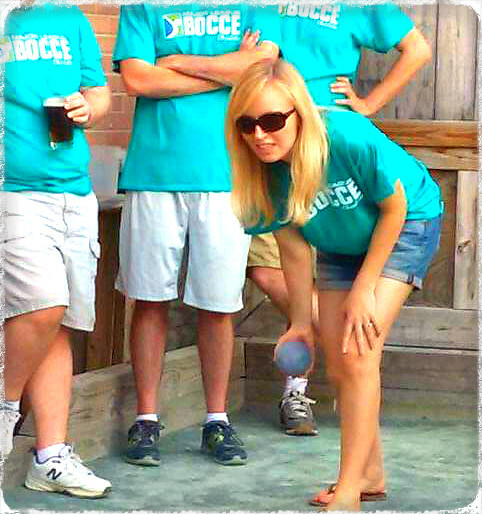 Bocce is one of the best things to do in Richmond to meet people, make friends and have fun!